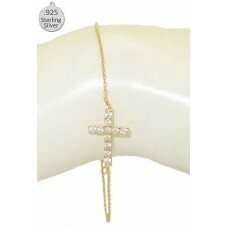 925 Sterling Silver Sideways Cross Bracelet 7 - 8 inch adjustable bracelet, Accented in Cz's enter S..
As worn by Taylor Swift wholesale Silver plated jewelry cuff with inspirational engrave message &quo..
Wholesale Turquoise Bangle Bracelet with hinge & black crystal eyes snake jewelry A long limbless re..
Silver Plated Bracelet, Square high polished front is 1 1/2 by 1 3/4 inches..
Count Edwards CZ Fashion bracelet pre priced at $150.00 is one tone matt silver textured chain link ..
SILVERADO STONE BANGLE CUFF BRACELET Onyx genuine semi precious stones, many styles, purchase more t..
SILVERADO STONE BANGLE CUFF BRACELET Green Turquoise assorted genuine semi precious stones, many sty..
SILVERADO STONE BANGLE CUFF BRACELET Jade genuine semi precious stones, many styles, purchase more ..
SILVERADO STONE BANGLE CUFF BRACELET genuine semi precious stones, many styles, purchase more than o..
SILVERADO STONE BANGLE CUFF BRACELET Turquoise assorted genuine semi precious stones, many stones a..
Best Selling wholesale ladies bracelet. 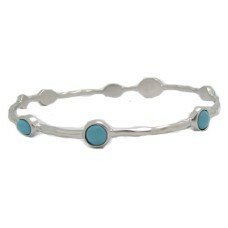 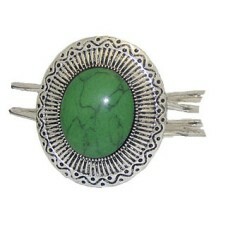 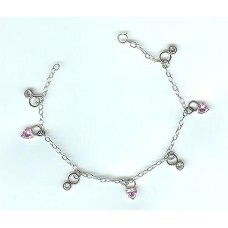 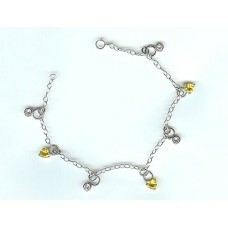 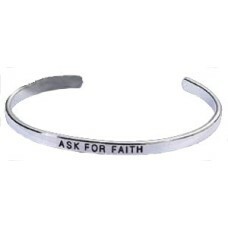 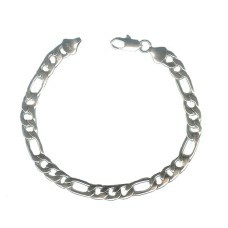 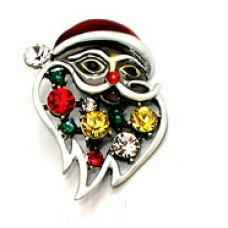 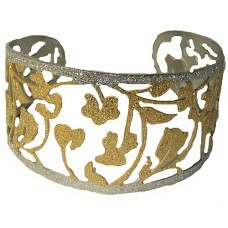 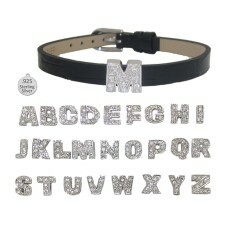 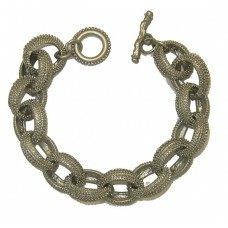 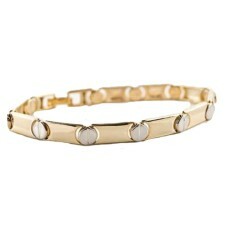 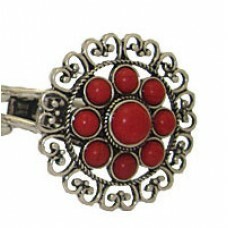 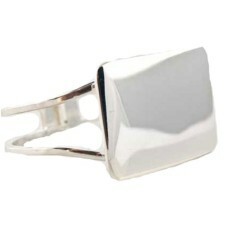 This Bracelet comes in brass with Rhodium plating . 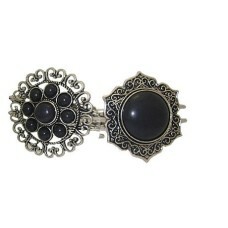 It is ac.. 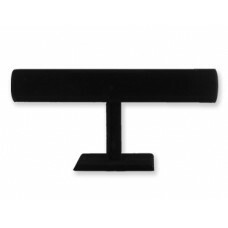 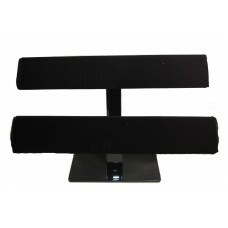 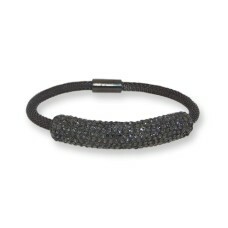 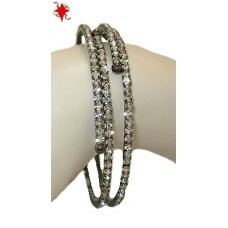 Single Row CZ Flex Bangle in gunmetal to see more enter 709 two pcs. 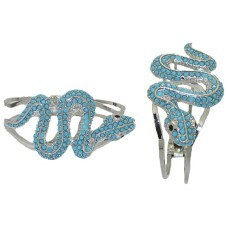 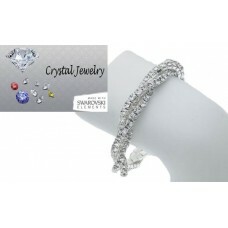 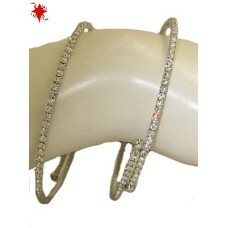 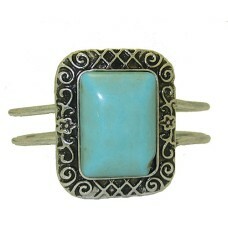 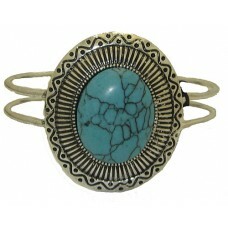 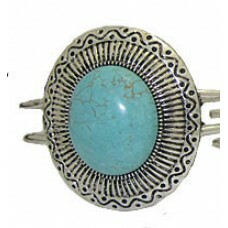 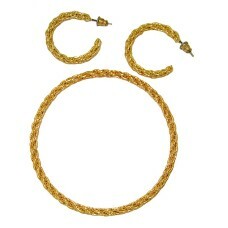 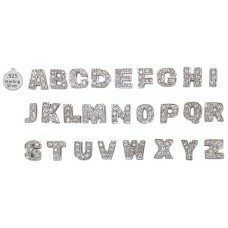 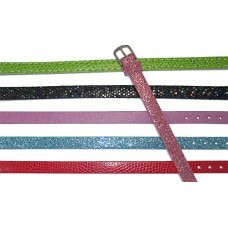 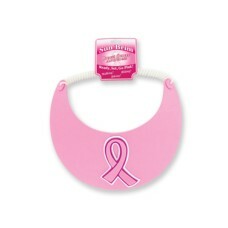 pictured wholesale bangle brace.. 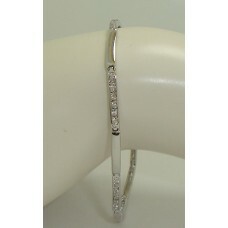 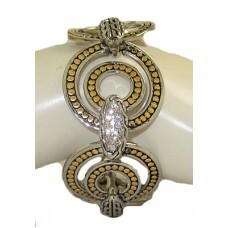 Single Row CZ Flex Bangle in Rhodium to see more enter 709 two bracelets shown in picture at wholesa.. 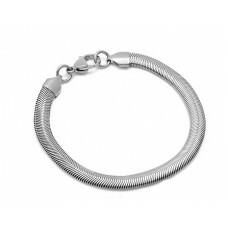 Single Row CZ Flex Bangle in 18 Karat Gold to see more enter 709 two bracelets shown wholesale brace..
^ Assorted Wholesale Genuine and PU Leather bracelet is perfect for one charm or many, 8 mm assorted.. 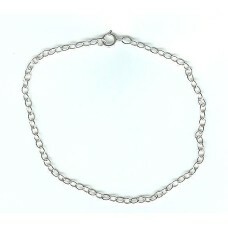 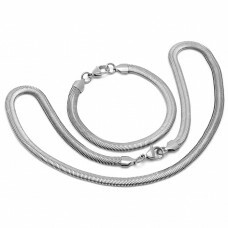 Soprano Jewelry comes in 8 inch bracelets in Rhodium (white gold) these Italian Link bracelets are p.. 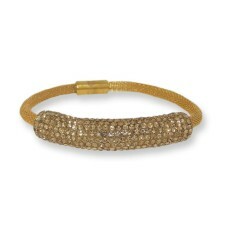 Soprano Jewelry comes in 8 inch bracelets, in 22 Karat yellow gold these Italian Link bracelets are ..
316L Stainless steel Gun Metal plated mesh bracelet with Hematite Crystals bracelet has magnetic cla.. 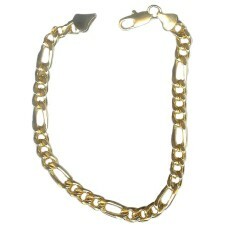 Stainless Steel and Yellow Gold Bangle Bracelet is beautiful, 1 1/2 inch statement bracelet has a wo.. 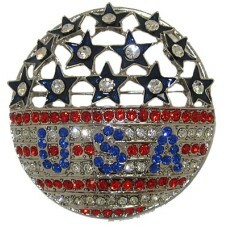 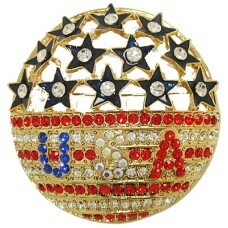 Stainless Steel Wholesale Bracelet 5 mm 7 .5 inches..
100 Swarovski crystal stones on this U.S.A flag pin at wholesale patriotic pin is plated in heavy wh..
100 Swarovski crystal stones on this U.S.A flag pin wholesale patriotic pin is plated in heavy yello.. 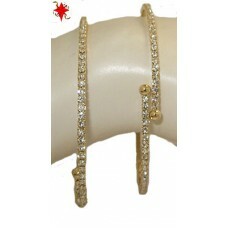 Stainless Steel Gold plated mesh bracelet with Light Colorado Topaz Crystals bangle magnetic clasp i..
Sterling Silver Charm bracelet with & Cubic Zirconia Charms, 7 inches ASE013 099..
Best Selling 7 inch 925 Sterling Silver curb chains sterling silver bracelet 2 mm..
Ready, Set, Go Pink! 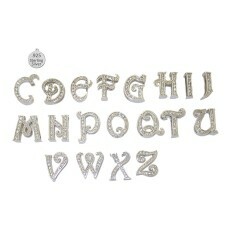 Sun cover with substance, this custom-fit spring coil strapped sun brim easily ..
LETTER T As worn by the stars in the style of Roberto Coin Sterling Silver Jewellery Block Letter..
Black Velvet TBar Bracelet Display The bar is 12 x 6 x 2 inches, this display holds a variety of b..
As worn by Jennifer Lopez Turquoise Bracelets Bangles Bracelet set in Mate Brushed finish with Colo..
Earring Sets Elegant Bracelet heavy gold electroplated jewelry sets at a low price..
T-Bar 12" X 7" two row display for bracelet and watches, plastic covered with velvet, has..
2 Row twisted stretch bracelet with genuine Swarovski crystal in clear white wholesale rhinestone st..
Two Tone Designer Screw Bracelet is a high polished trend setter in heavy white and yellow gold plat..
7 3/4 inch Toggle Bolt Clasp Two Tone Bracelet accent in Crystal and 18 karat Gold, reduced wholesal..
LETTER L As worn by the stars in the style of Roberto Coin Sterling Silver Jewellery Block Lett..
U LETTER U Thin Expandable Wire Bangle Bracelet in Silver Plate comes with one 925 Sterling Silver C..
LETTER V As worn by the stars in the style of Roberto Coin Sterling Silver Jewellery Block Lett..
LETTER W Thin Expandable Wire Bangle Bracelet in Silver Plate comes with one .925 Sterling Silver Ch..
LETTER W As worn by the stars in the style of Roberto Coin Sterling Silver Jewellery Block Let..